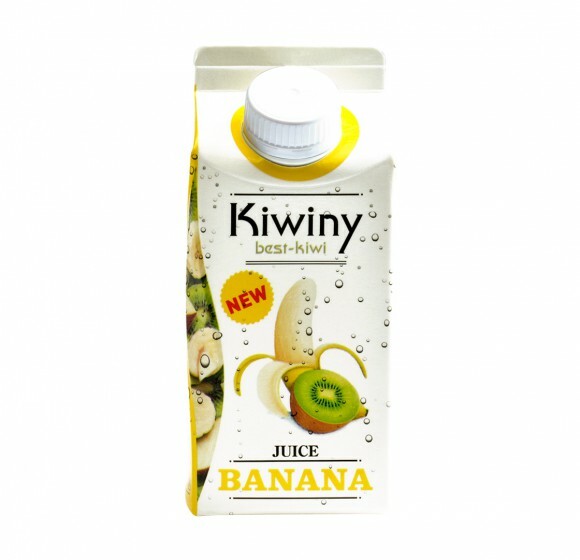 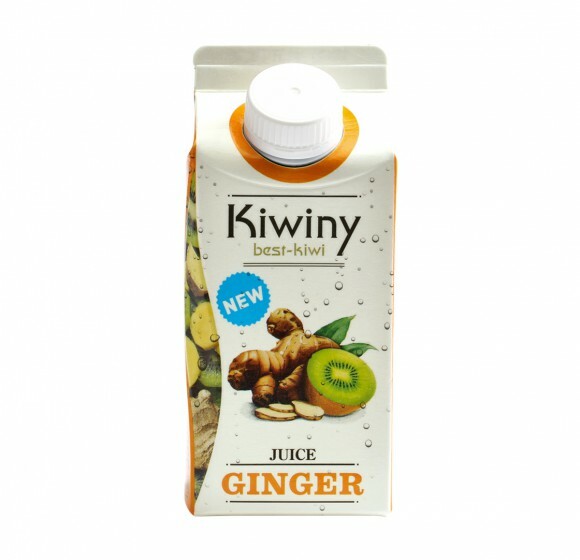 Kiwiny, The Taste of Uniqueness! 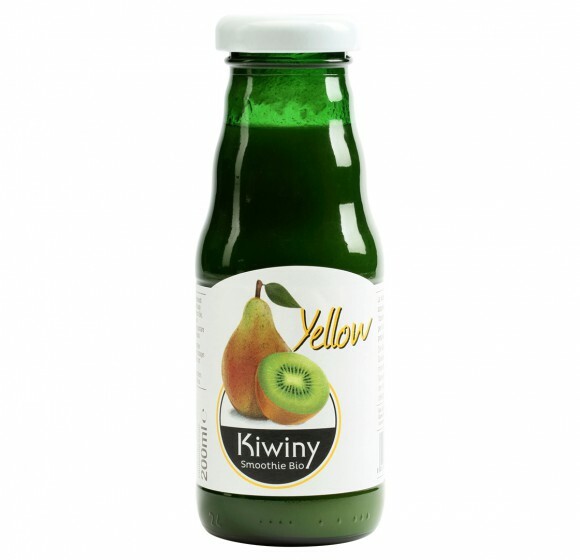 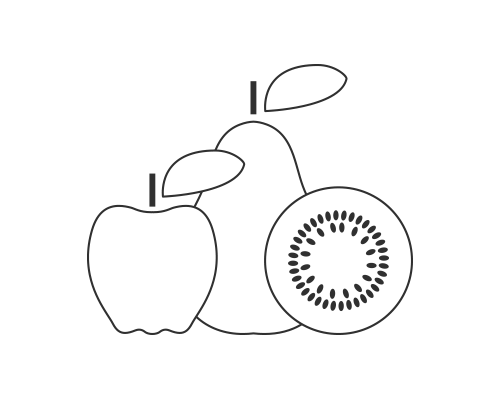 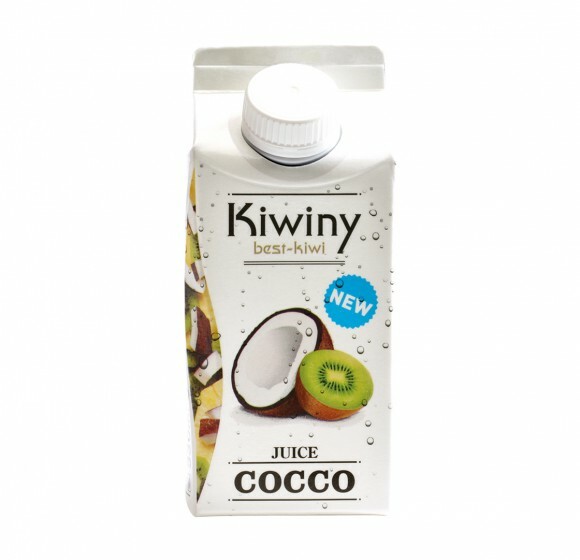 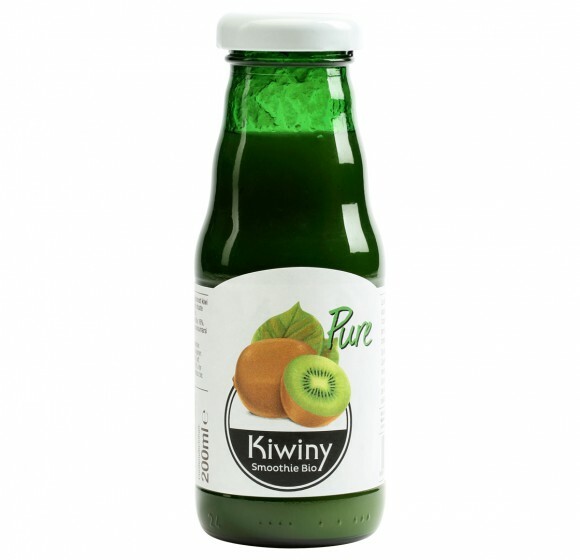 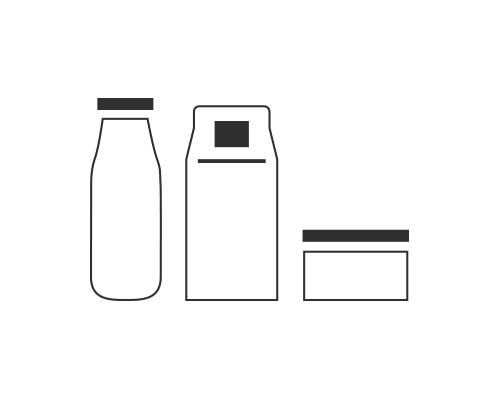 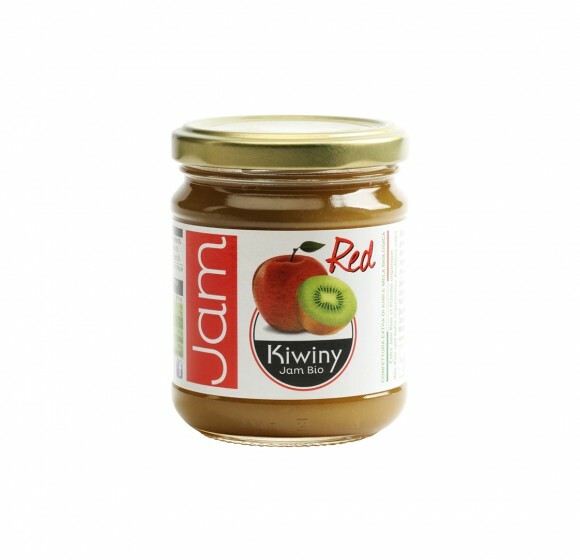 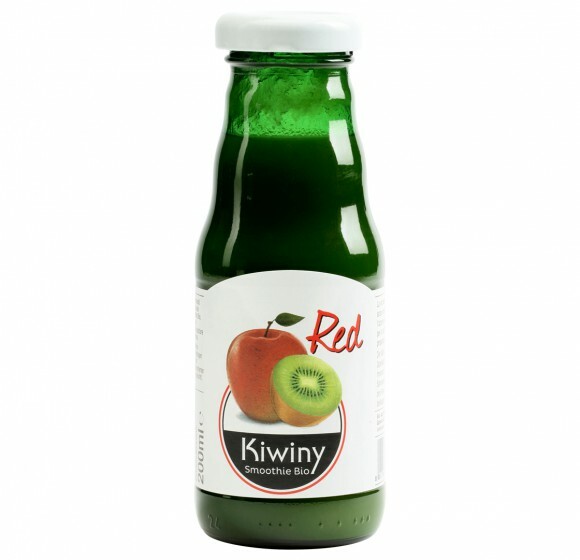 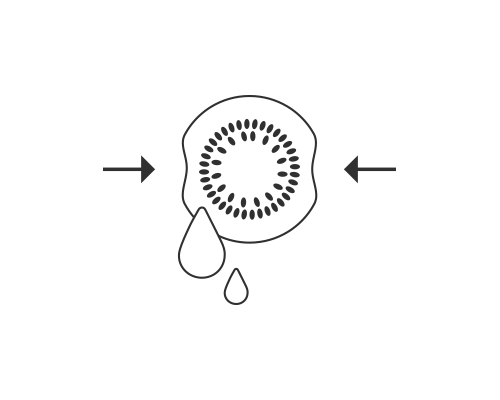 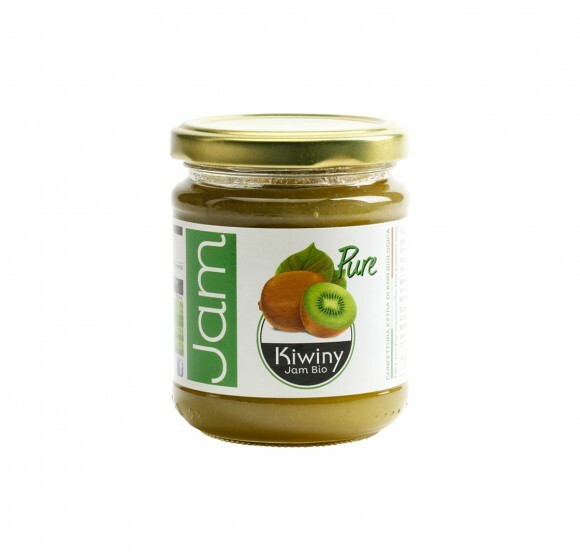 Fibres, vitamin C, folic acid, potassium, calcium, phosphorus and mineral salts harmonise deliciously in the fresh flavour of our processed products: enjoy the outstanding benefits of kiwis in Kiwiny smoothies, jams and juices. 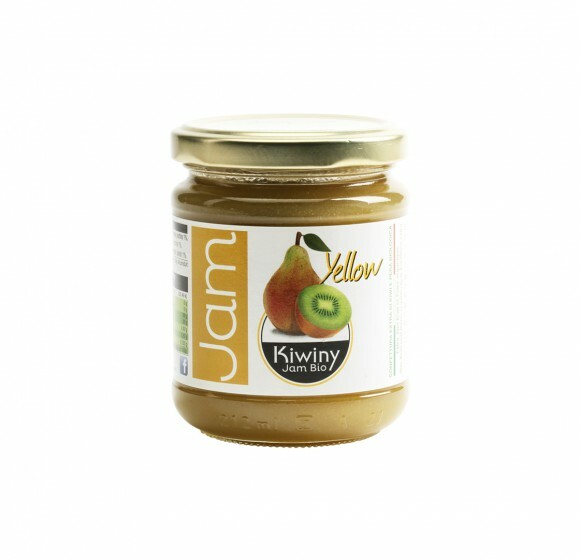 Perfect, any time of day. 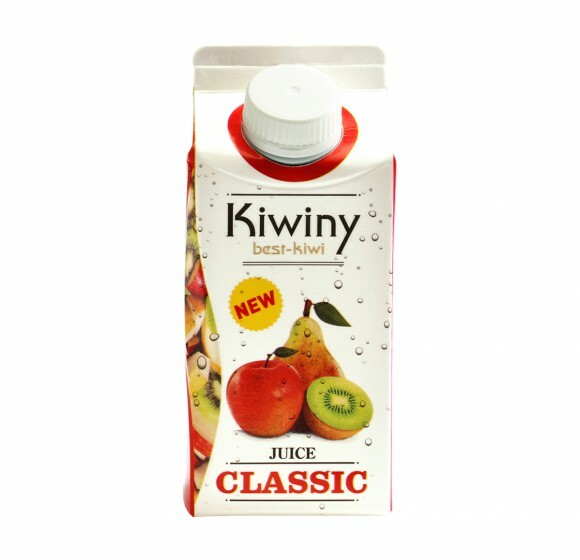 The juice and pulp of quality fruit are combined with select ingredients to delight your palate with healthy, delectable and nourishing products.